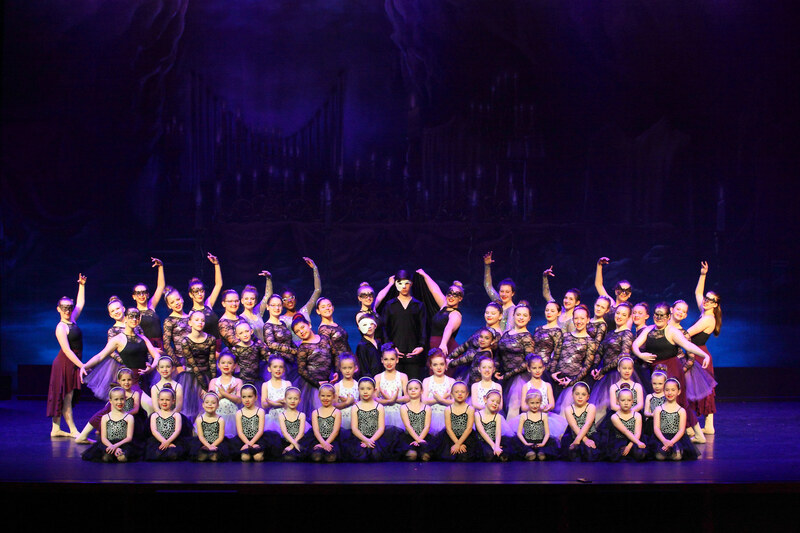 Group photo of our 2018 Ballet Production in our spring recital LIGHTS, CAMERA, ACTION: PHANTOM OF THE OPERA. 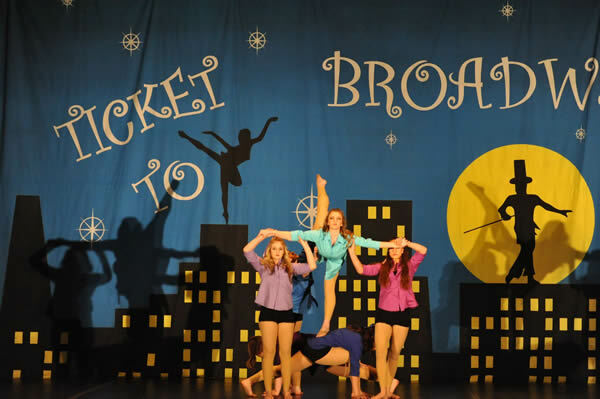 Music by Andrew Lloyd Webber. 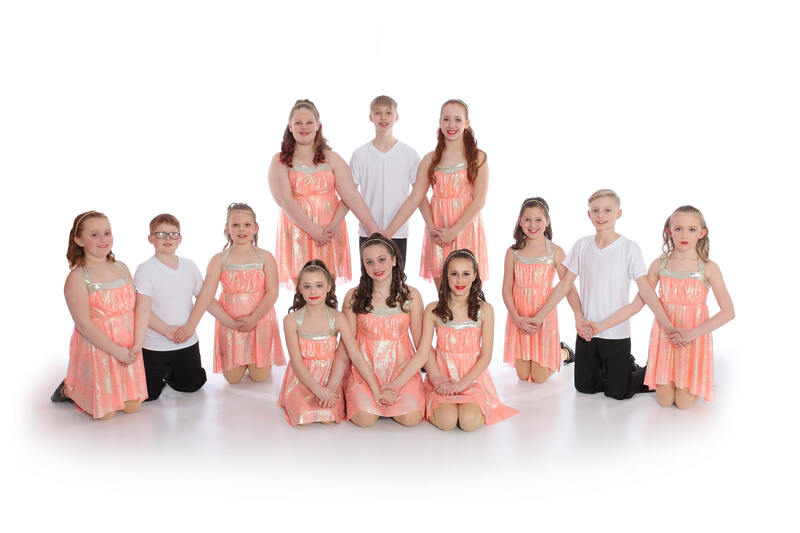 Group photo of our 2017 Ballet Production in our spring recital 4ever 90's: LA ESMERALDA. 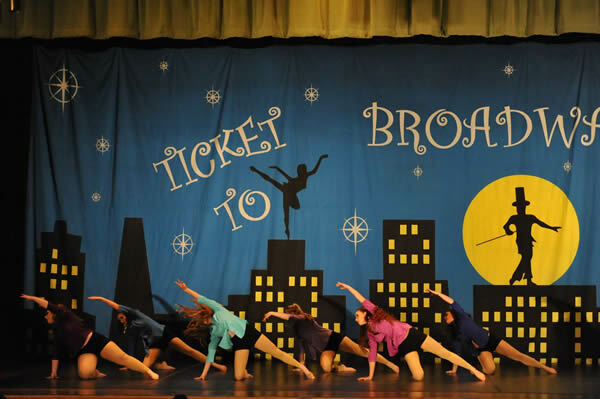 Music by Cesar Pugni and choreography by Kim Mengle. 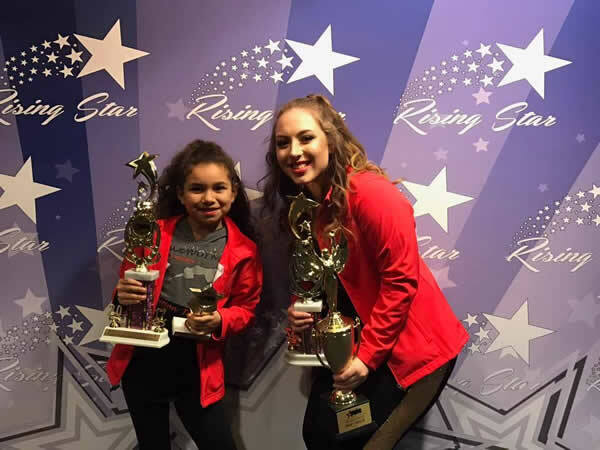 Natalia Taylor - Lyrical solo "Hey Mama"
Lexi Groshek - Jazz solo "Don't Take My Man"
SHANNON BRAMHAM from the Koresh Dance Company in Philadelphia taught 2 contemporary master classes in Nov. 2016. 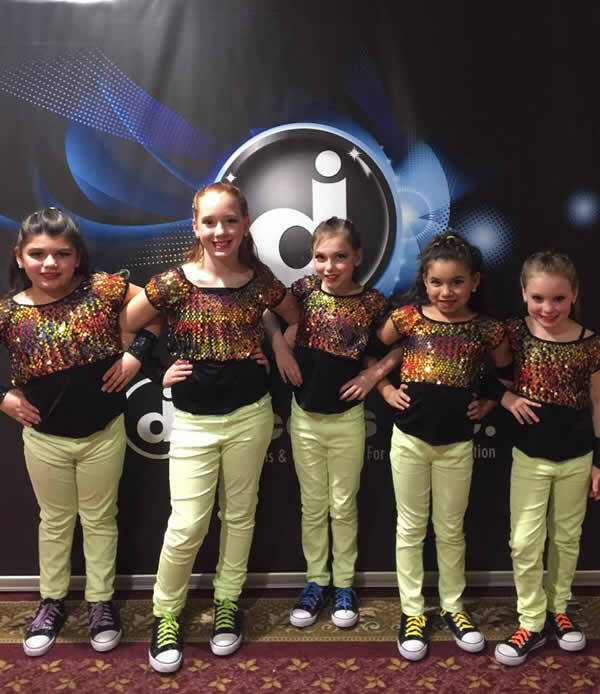 DANCEWORKS HIP HOP COMPETITION TEAM COMPETES AT VIP DANCE! 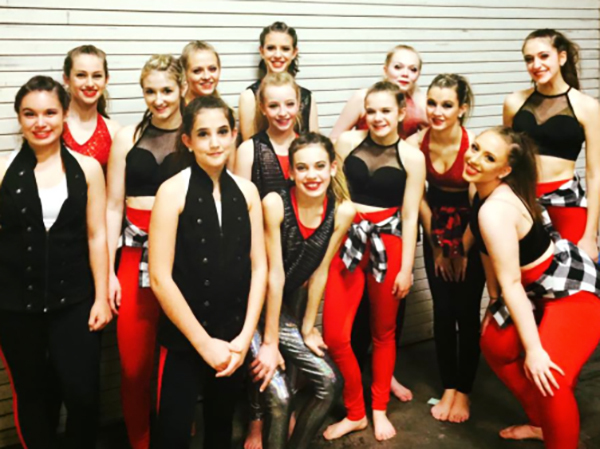 DANCEWORKS PRODUCTION & CONTEMPORARY COMPETITION TEAMS COMPETE AT VIP DANCE! 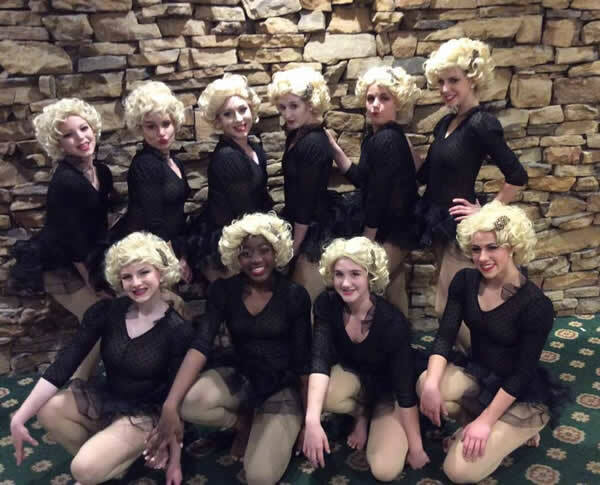 Both Production and Contemporary Teams received a Gold Award for adjudication. 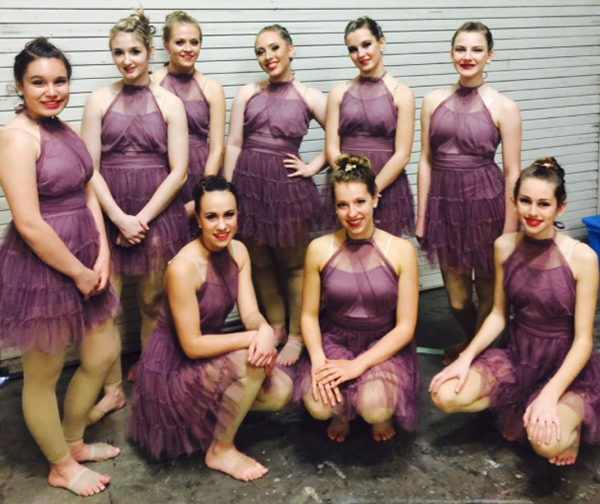 Contemporary received Top Score in the Broadway division and Production received 2nd place in the Broadway division and Best Costume Award! 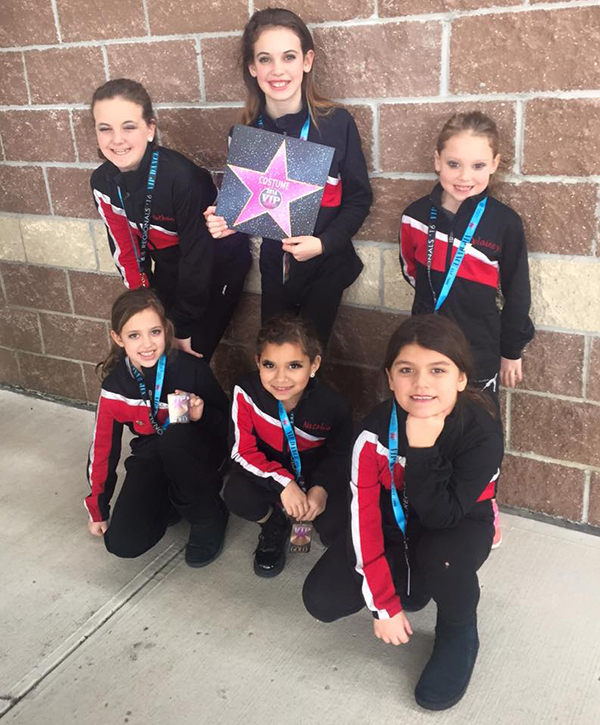 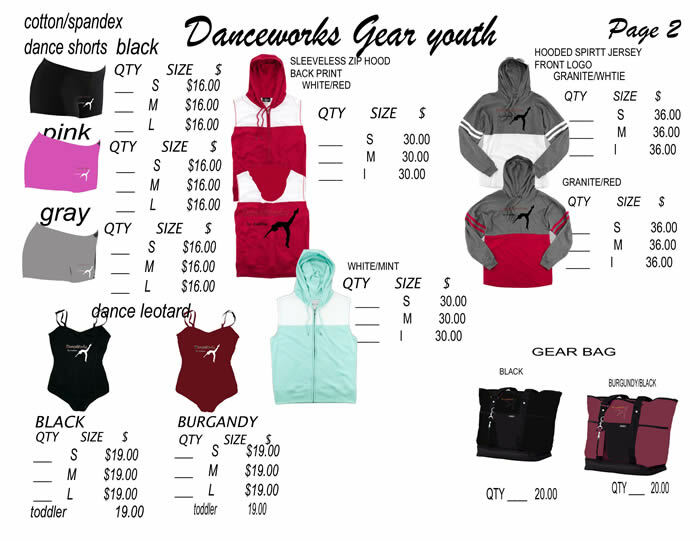 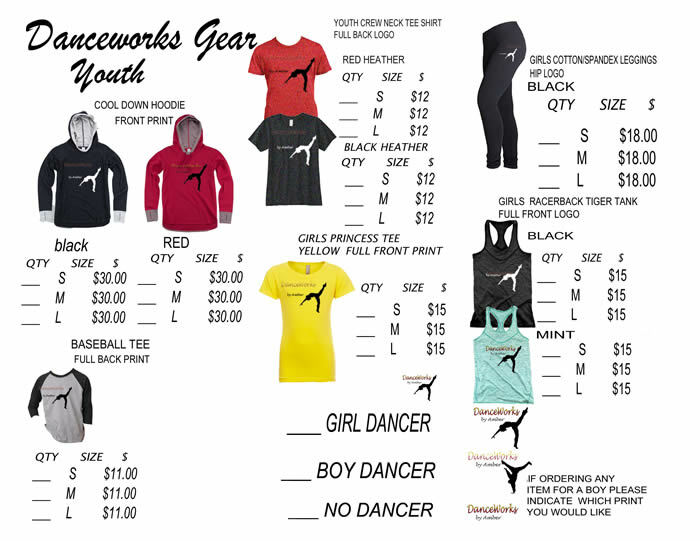 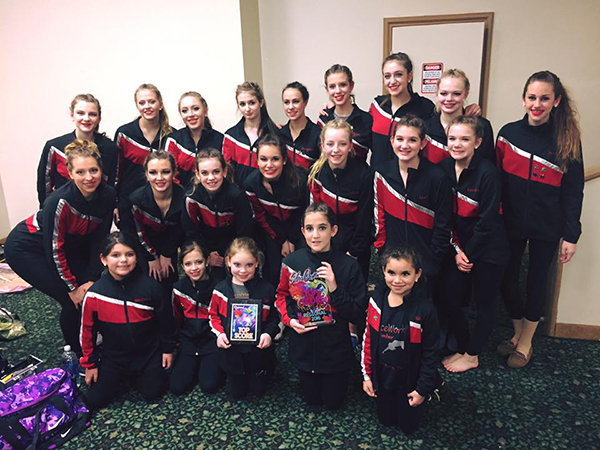 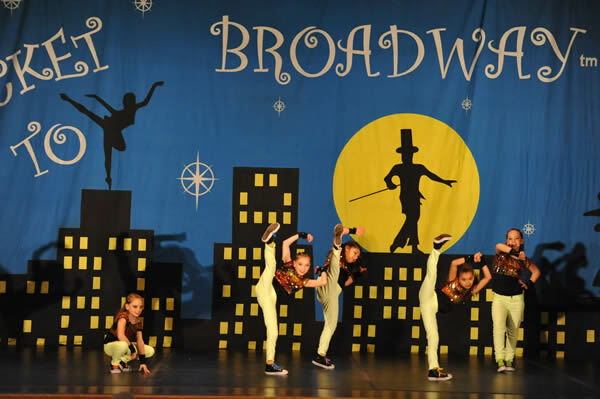 DANCEWORKS COMPETITION TEAM COMPETES AT STARQUEST! 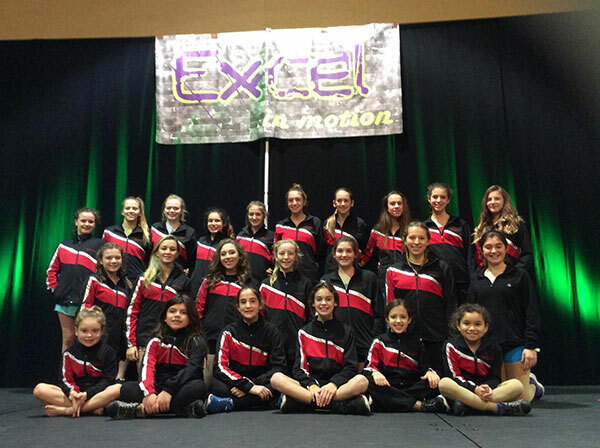 Gold for all three teams! 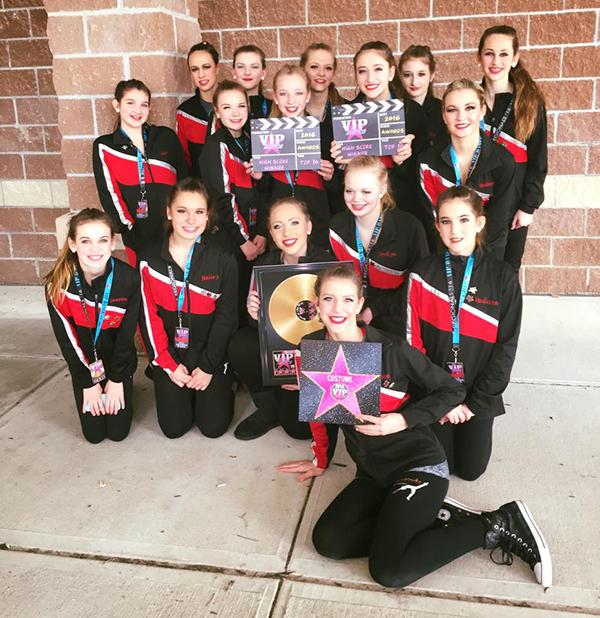 Top score Nova 1st place - Contemporary Top score Nova 2nd place - ProductionContemporary received the BEST STAGING award for Teen Large Group! 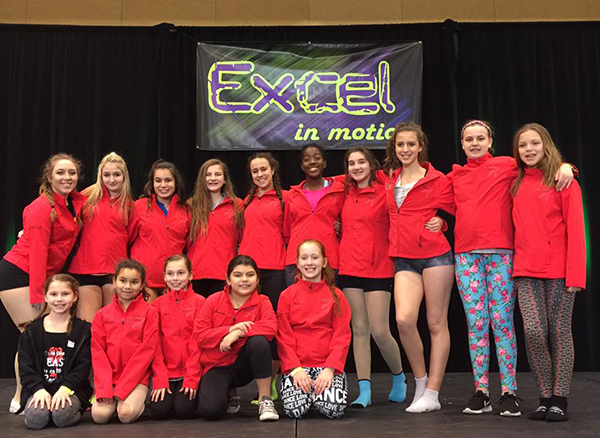 23 students attended a two-day dance convention in Lancaster in January. 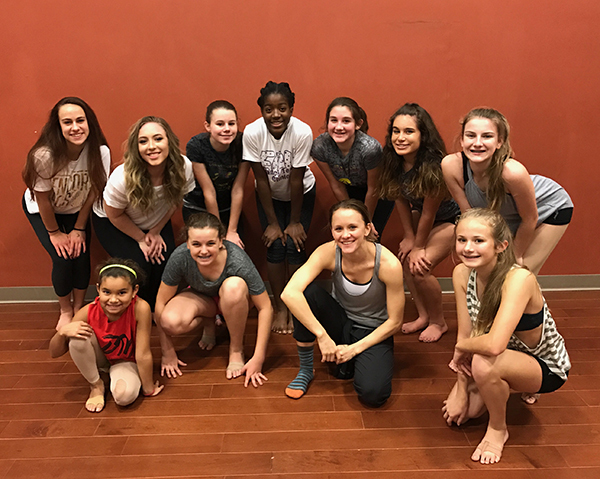 Students took 10 different classes from top-notch instructors, dancers, and choreographers including Cyrus "Glitch" Spencer, Casie Goshow, Lauren Froderman, Alex Wong, Aaron Turner, and many more! 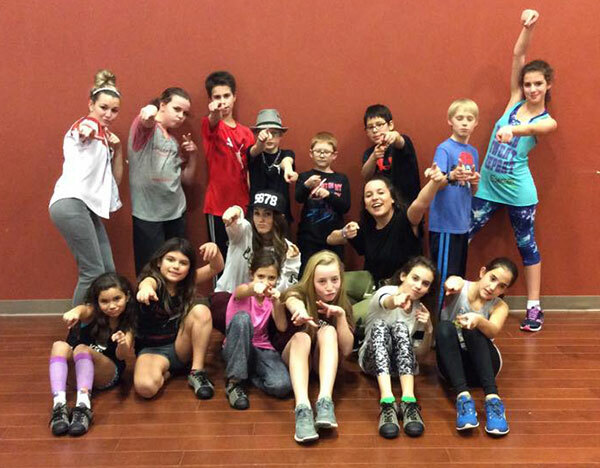 Former "So You Think You Can Dance" contestant and current choreographer and Excel in Motion instructor, Casie Goshow, taught two hip hop/breakdancing classes at DanceWorks by Amber dance studio in January. 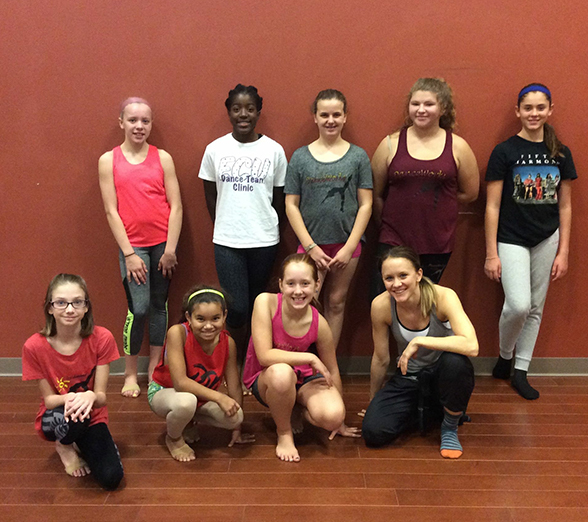 30 students took her class and learned a short routine. 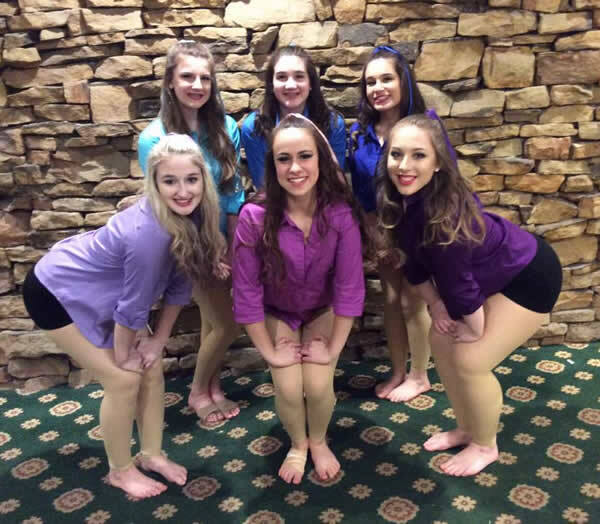 Competition Team competes at Encore Dance Convention:2 High Golds and 1 Platinum! 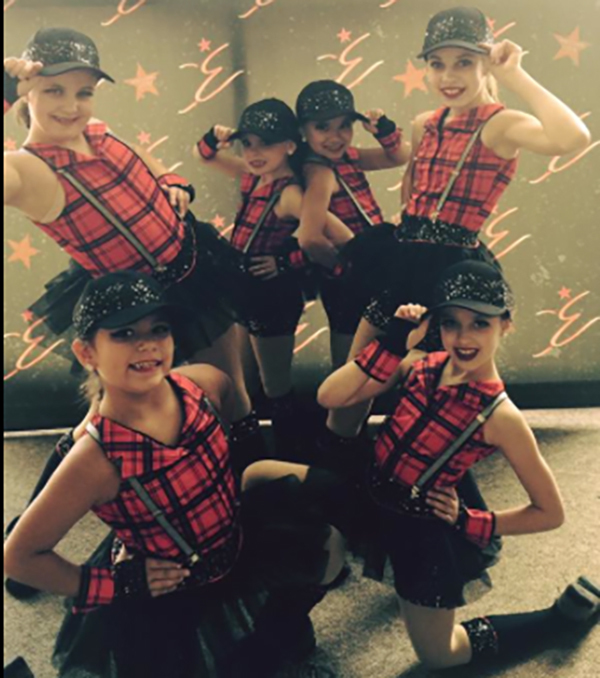 The DanceWorks by Amber Competition Team competed at the Encore Dance Nationals in Harrisburg and performed at Hershey Park in late July! 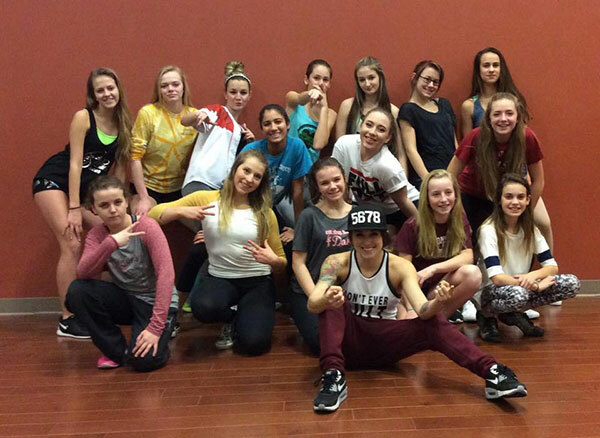 The Hip Hop, Contemporary, and Production teams were involved in both events.